Topic: To find numerous articles on Sunday school teacher training ideas, see the top and side menus. 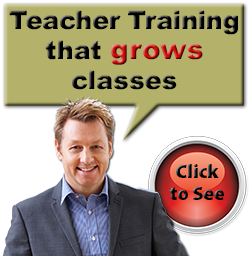 We have provided a number of articles related to Sunday school teacher training ideas. You will find all of them in the "Articles" drop-down menu at the top. 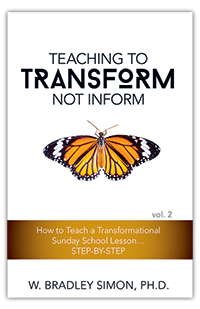 Also, if you are looking for Sunday school teacher training ideas, consider the Teaching To Transform Not Inform series. The series points out some of the most effective teaching principles teachers can use, why and when they should use them, and how they will impact their listeners. It is designed to equip teachers to teach the head and the heart. It places at their fingertips a simple, practical, step-by-step process for developing and teaching Sunday School lessons that change hearts and transform lives. As you take your teachers through the series, they will learn the most effective teaching principles they can use, why and when they should use them, and how the principles will improve their teaching. 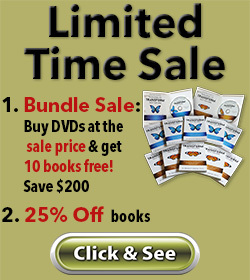 Also, make sure to use the "DVD Video Companion" for each book. These DVDs will lead your teachers through the contents in each book. Dr. Simon presents the content chapter by chapter and includes questions for group discussion. The DVDs are designed to do all the work for you. For more Sunday school teacher training ideas, visit our store to get a better idea of the series' content and an outline of the books. by tying each lesson's central truth to its Visual Anchor. Learn more in the Teaching To Transform Not Inform series!